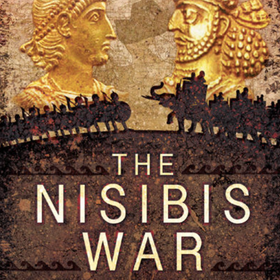 Review of: John S. Harrel: The Nisibis War 337–363. The Defence of the Roman East AD 337–363. Barnsley: Pen & Sword Military 2016.